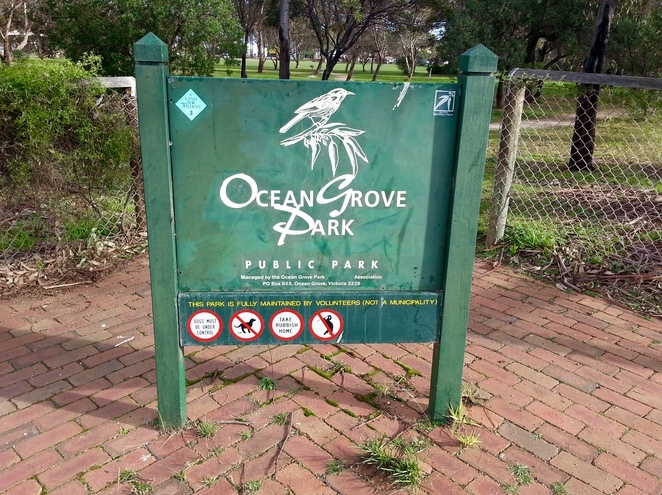 Located in the 'old' area of Ocean Grove, near the shopping precinct and library, Ocean Grove Park is a popular park that offers a variety of recreational facilities. The south-east corner of the park has a great playground for children of all ages, with equipment such as swings, a digger, monkey bars, a rope climbing structure, a roundabout, flying fox, a small, concrete basketball area with hoop and a wooden fort with slide. There's plenty of seating available for parents to sit down and take a break while their children play, and there is an undercover area with barbecue facilities, which makes it a popular venue for children's parties. For those wanting to get some exercise, the park has a 'Fun and Fitness Trail', which includes two areas with fixed fitness equipment, including a beam and parallel bars. 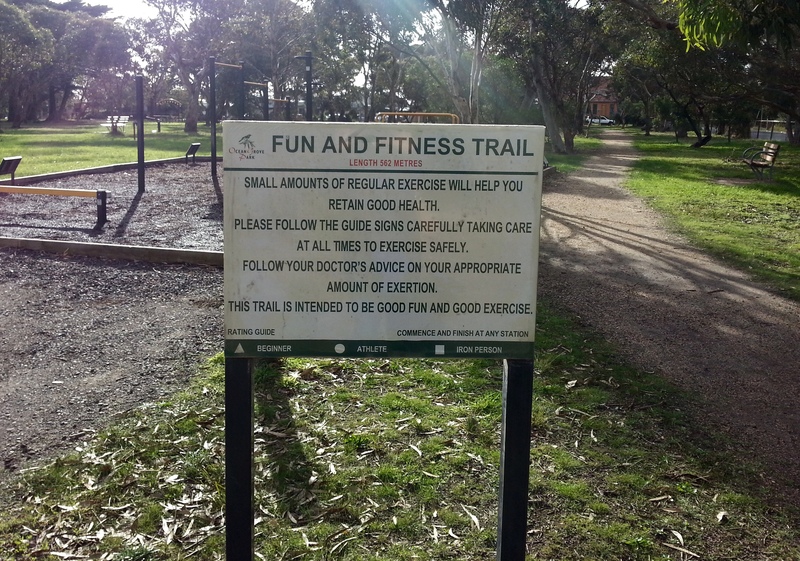 Each fitness area has weather-proof instruction boards, which explains how to use the equipment. A war memorial is located near the southern entrance, and in the south-west corner, there is a recently built performance space, called Grove Pavillion. This building has been designed to host a variety of events, such as the annual Carols by Candlelight concert. In addition to these facilities, the park has a large grass area, perfect for kicking a footy or throwing a frisbee. This open, grass area is also the site of the Bellarine Community Farmer's Market, which takes place on the third Saturday of every month and features a range of local produce and live music. The Bellarine Community Farmer's Market Facebook page is a great source of information and lists the stalls in advance for each upcoming market. As well as the monthly markets, Ocean Grove Park also hosts a number of special events throughout the year, such as Car Boot Sales, Carols by Candlight, and the annual Tranquility Fair. For more information on upcoming events, visit the Ocean Grove Park Website or the Grove Pavillion website. 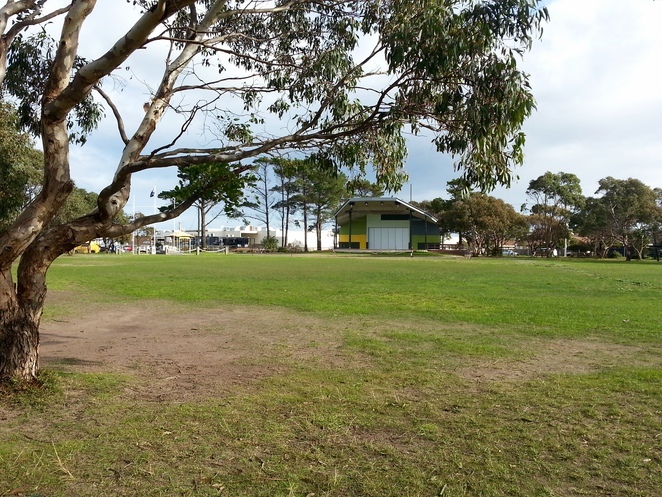 So, whether you're a local or someone just driving through and looking for a place to let the kids run around and burn some energy, Ocean Grove Park is well worth a visit. 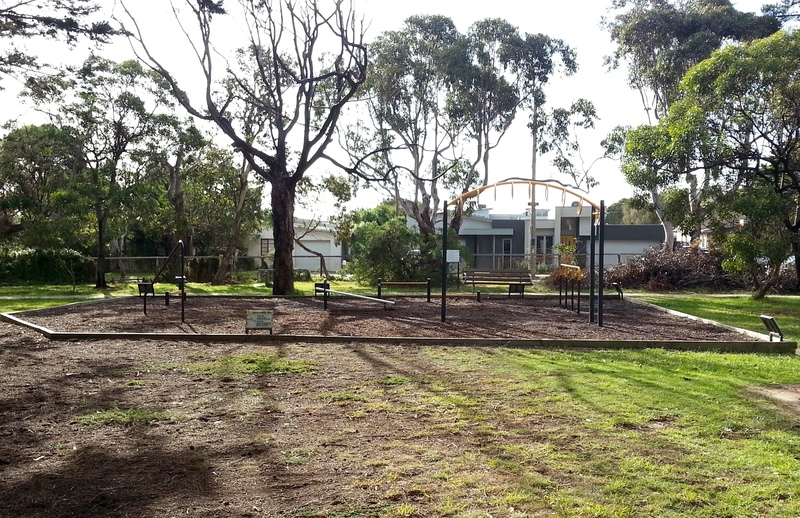 - If you're planning on taking the kids to the playground area of Ocean Grove Park on a weekend or public holiday, it's best to go early as it can get very busy. - There is a small carpark within the park, and street parking is available on all four streets surrounding the park. - There are no public toilets in the park. The nearest toilets are located nearby, in the shopping precinct. - There are no bins in the park, so remember to take all rubbish with you when you leave. Sounds like a wonderful place to take my evening jog, thanks!